The Los Angeles Rams may be without a 2017 Pro Bowler for some time moving forward. Pharoh Cooper, who is a wide receiver but makes far more of an impact as a return specialist, suffered an ankle injury during Monday's victory over the Oakland Raiders. Head coach Sean McVay suggested he may need surgery and said he will be out for "at least a few weeks," per Rich Hammond of the Los Angeles Daily News. 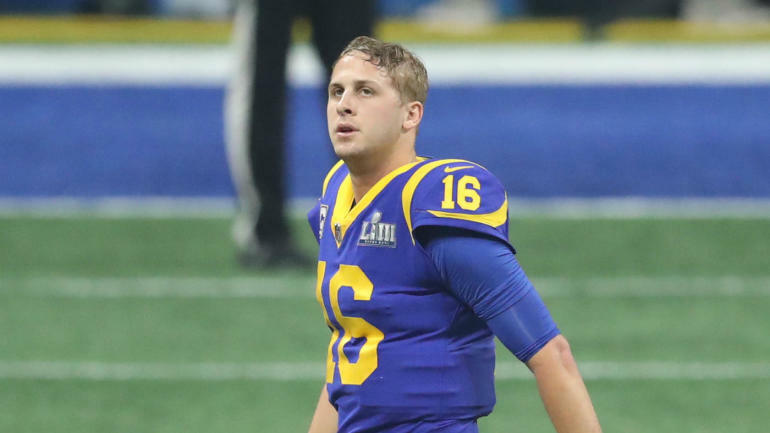 "I remember when I was playing," McVay said, "I ended up with a bad ankle sprain and they said, you'd almost be better off breaking it, just because of some of the ways it can heal. It might require him to go in there and get that thing fixed." Hammond explained this injury could leave the Rams in a bind in terms of returning kicks and punts because backup Mike Thomas suffered a groin injury in Monday's game and may also be sidelined for multiple contests. JoJo Natson returned kicks and punts in the preseason but was released prior to the start of the regular season. Cooper Kupp is an option, but the team would have to balance the injury risk because he is an integral part of the receiving corps. Cooper will be missed while he is sidelined. Los Angeles used a fourth-round pick on him in 2016, and while he only has 25 catches for 190 yards and zero touchdowns as a receiver in his career, he impressed last season as a returner. He tallied 399 punt return yards and 932 kick return yards for the eventual NFC West champions and ran one of the kicks back for a score. Three of Los Angeles' next four games come against NFC foes (Arizona Cardinals, Minnesota Vikings and Seattle Seahawks), so the return position will need to be addressed in the immediate future.